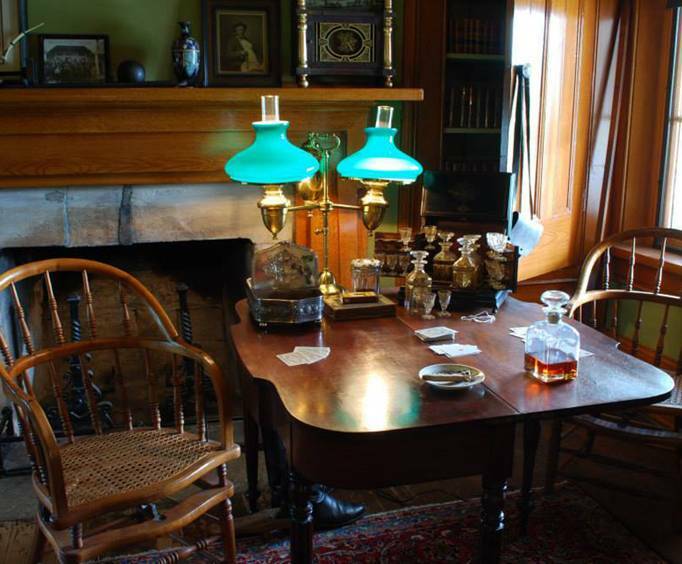 Take a step back in time to discover the rich history of Tennessee in this tour that highlights the area's role in the Civil War, legendary horse racing, and plantation life. 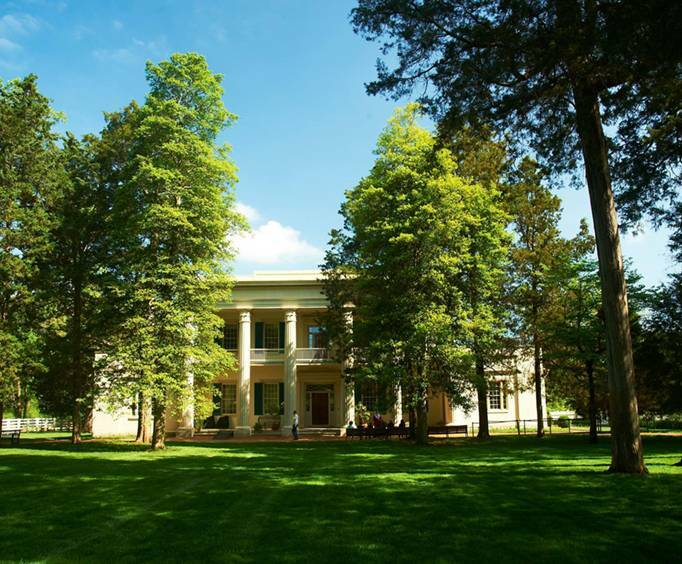 Your day will start at The Hermitage, the home of President Andrew Jackson. 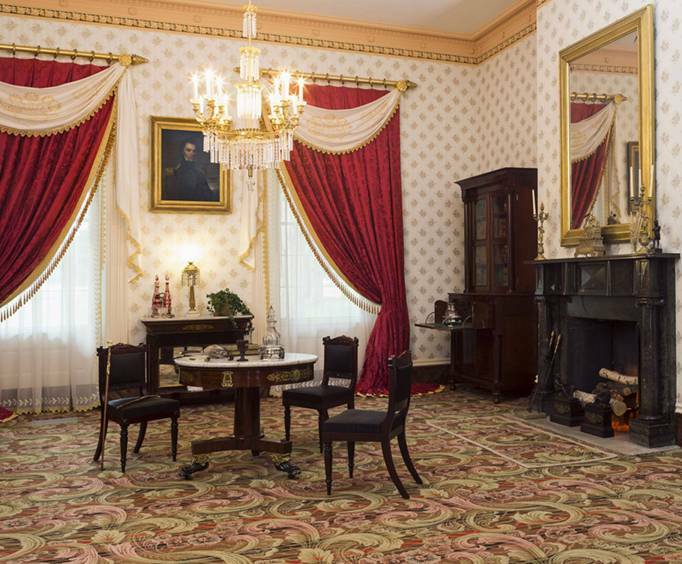 Beautifully restored to its condition in 1837, the mansion at the Hermitage still features some original wallpaper, furniture, and personal belongings of the seventh president of the United States. You'll also be able to explore the beautiful gardens, the former slave quarters, and the 200-year-old log cabin that Jackson built to live in during the construction of the mansion. After exploring the land at The Hermitage, your trip will take you to the Belle Meade Mansion, featuring an 1832 slave cabin and 10 outbuildings will almost literally transport you back to the antebellum South where Southern Belles and their gentlemen wandered the grounds. The Belle Meade Plantation was also a successful stud farm that was home to Iroquois, the first American horse to win the English Derby. The tour ends at the 'Winery at Belle Meade,' Tennessee's newest and Nashville's only winery to date, where you can enjoy a wine tasting. Approximately how long does the Historic Tennessee Tour last? It is approximately 6.5 hours. Is photography / video recording allowed on the Historic Tennessee Tour? Is the Historic Tennessee Tour handicap accessible? A well organized historical tour of president andrew jackson's estate as well as the belle meade plantation. I really enjoyed myself on this tour. We even had enough time to grab a bit to eat at the jackson estate. Very informative tour on lovely grounds and historic buildings. Gray line employees were exceptionally nice. I loved learning about history and loved the plantations. The driver was great and he even sang to us on the bus. He was very good and very funny. He gave information about the places we were visiting and also about nashville itself. I would love to go on this tour again, with the same driver. Nice tour to learn a little about historical times.